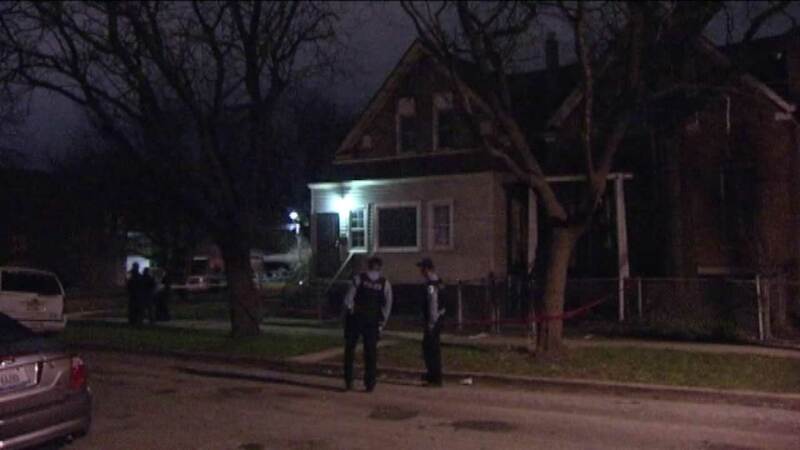 CHICAGO (WLS) -- A 13-year-old boy was shot in the leg while walking in the 5700-block of South Bishop around 10 p.m. Wednesday. Police News Affairs Officer Ron Gaines said the boy "heard shots and felt pain." He was taken to Comer's Children's Hospital and is expected to be OK.